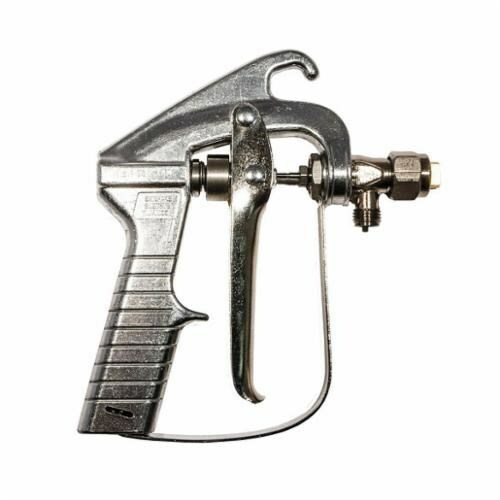 HARDCAST® Travel-Tack™ 307490 Adjustable Air Spray System Gun The Travel-Tack portable adhesive system spray guns and tips offer ease of use, comfort and are designed to delivery the right amount of adhesive every time. Spray guns come complete with the standard 6501 tip. For use with our complete Travel-Tack Product Line.